UK nationals buying a property in France, perhaps for the first time, are going to be faced with a variety of matters with which they are going to be unfamiliar. Buying a property in France, selling a property in France or inheriting or bequeathing a property in France can be a minefield without specialist advice from Anglo French lawyers able to give you the correct and relevant legal advice on French law. 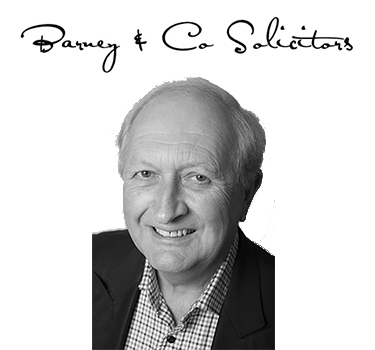 Barney & Co have been giving specialist French legal advice for many years to people who are buying a property in France and are in a position to assist you with all legal matters relating to your purchase or sale of French domestic property. Without the expertise and guidance of a UK lawyer fluent in French and familiar with the complexities of a buying a French property, they are going to be at a severe disadvantage and can unwittingly make a series of potentially disastrous mistakes. Barney & Company have the necessary expertise to help you avoid making those mistakes. 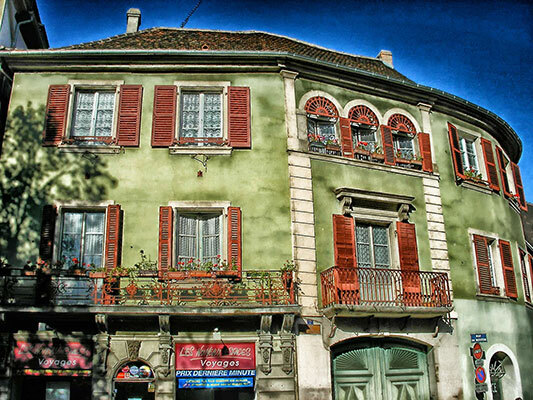 Always when a person is buying a property in France they should also consider, before they sign the first contract (the ‘compromis de vente’), the effects of French inheritance law and the possible future effects of French inheritance tax, both of which are dealt with in the section dealing with in our section dealing with French Wills and Succession law. We always discuss these matters with clients so that they are taken into account when the documents are drawn up by the Notaire. If you sign the first contract without taking the advice of Barney & Company as French property lawyers, these matters will probably not be addressed and this may affect adversely the succession to your French property and the amount of French inheritance tax which will be payable on the death of an owner of such property. The French and English systems of buying a property are very different. (See the section regarding the Differences in the two systems). We offer a FREE INITIAL DISCUSSION for not more than 20 minutes of your requirements relating to the purchase or sale of French property or issues relating to that property such as Wills and succession rights.